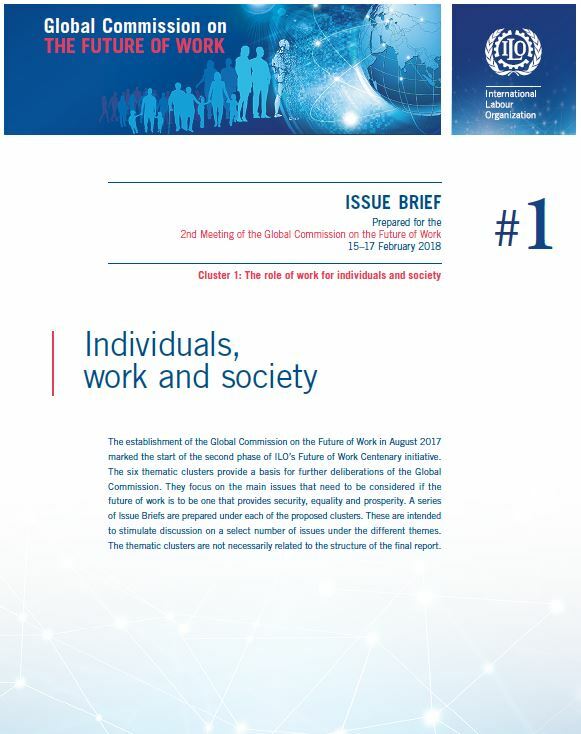 The ILO’s research on the future of work is structured around four "centenary conversations": work and society, decent jobs for all, the organization of work and production, and the governance of work. 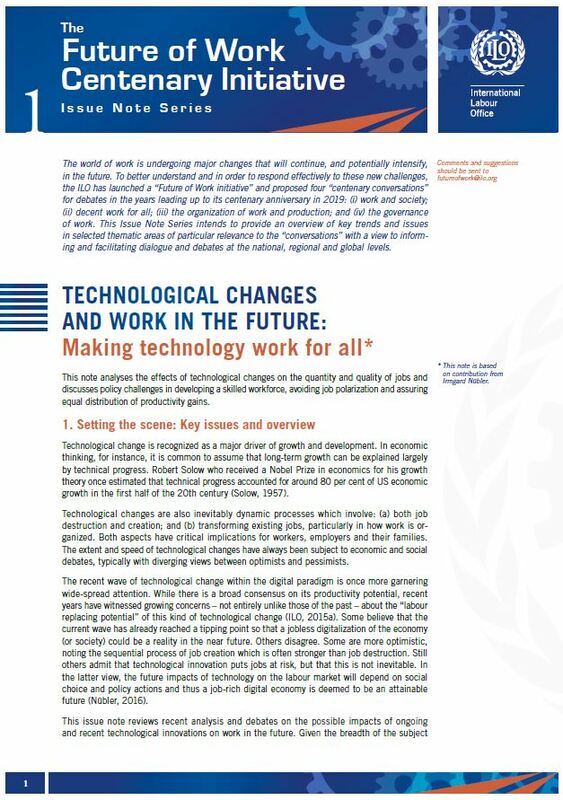 See below highlights of the research conducted by ILO researchers and organized under these four themes. 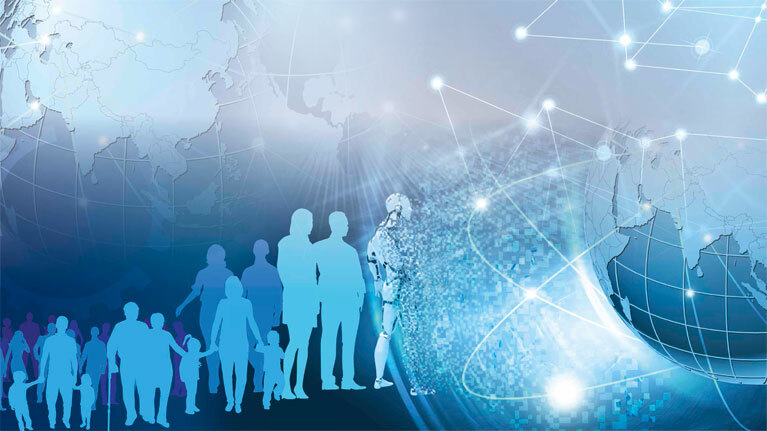 Introduction: What future for industrial relations? 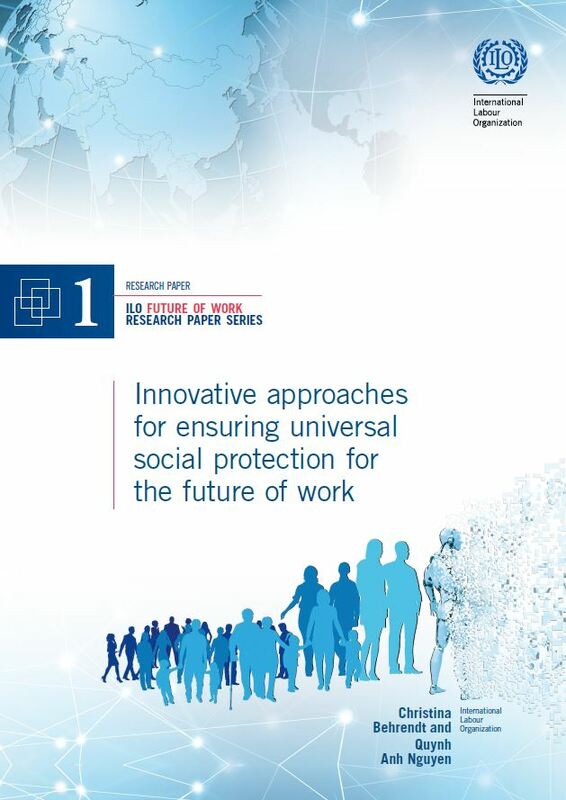 Alternative labour protection movements in the United States: Reshaping industrial relations? Workers and social movements of the developing world: Time to rethink the scope of industrial relations?